Since we’re coming into mushroom foraging season again, it’s time to share what I’ve learned about how to identify an edible bolete mushroom in the wild. Be sure to check out my list of the best mushroom foraging books here! Boletes, also known as porcini mushrooms, are a broad species of mushrooms that contain many edible species and no deadly ones. That’s not to say they’re all good to eat, though. Many will make you WISH you were dead, according to the many stories of upset stomachs and days of pain I’ve read in books and online. Fortunately, identifying an edible bolete isn’t hard. Though you may not get the species correct, all you need is a few filters in your foraging that will ensure you don’t consume the “wrong” kind of bolete… and God has helpfully designed this mushroom with a few simple characteristics that makes this identification easy. What Does a Bolete Mushroom Look Like? First of all, let’s take a look at what a bolete mushroom looks like. At the top of the ID, you need to know bolete mushrooms are rather dense-fleshed and lack gills. Well, it’s not that crazy. I mean, even some fish – like whales – totally lack gills. Kidding. I know that whales are marsupials, not fish. The pores on this bolete look very different from the gills on a regular old mushroom. Photo credit Jason Hollinger. Very different. Almost like a sponge. Another thing about boletes is that they work in tandem with certain species of trees and only grow around their roots. In my area, I only find bolete mushrooms growing near oaks. So – don’t look in a field for boletes. Look near trees! Once you spot a patch and identify them as edible, remember where that patch is. The bolete fungi lives beneath the ground year-round and only erupts in fruit (mushrooms!) when conditions are right fro reproduction. Usually, that means when it’s rainy and somewhat cool… but not cold. Here I’ve seen some boletes here and there when the weather is in the 90s but it’s been raining for a week and cooling things off while soaking the ground. That said, the best harvests have been in the early fall for me. Now here’s the scary bit. It’s not really scary if you have some good mushroom foraging books and do a little bit of due diligence, but for a first-time mushroom hunter… it’s terrifying. DISCLAIMER: DON’T SUE ME IF YOU DIE OR GO BACK IN TIME AND VISIT A WACKY MAGICAL WORLD OF CANDY UNICORNS. THIS GUIDE IS ONLY FOR ENTERTAINMENT PURPOSES AND IS NOT EXPERT ADVICE ON EATING WILD MUSHROOMS OR THE TAXONOMY OF WHALES. ONLY EAT WILD MUSHROOMS WITH THE HELP OF AN APPROVED MYCOLOGIST AND A PERMISSION SLIP FROM YOUR DOCTOR AND/OR SPOUSE WHO MAY BE WIDOWED. There, that should be sufficient. Here are the two steps that will filter out the potentially stomach-twisting boletes from the edible boletes. I know, this seems mean, but once you’ve found a bolete, cut into it or crush a corner. If the flesh rapidly stains blue, you may have an inedible type. Discard it unless you are an expert. Some of the toxic boletes have brilliant red or yellow pores on the bottom. If your mushroom looks like that, there’s a good chance it’s not an edible bolete. Unfortunately, by applying these rules, you will miss out on identifying edible boletes such as the two-color bolete, which, though edible, does stain blue. That’s probably the second mushroom in my video – the “questionable” specimen. That said, this is a guide for beginner bolete hunters who want to start out knowing they’re not going to get hit with a bad mushroom experience. 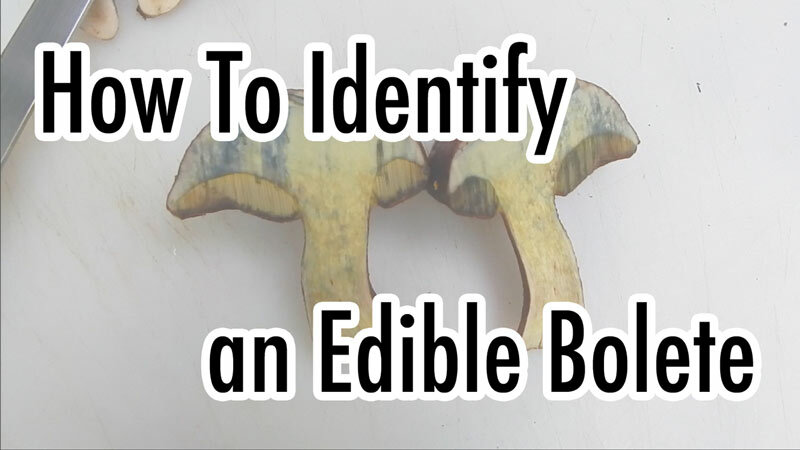 Start by learning what bolete mushrooms look like, then follow these two basic rules of edible bolete identification, then work further on your ID skills so you can tentatively reach beyond the absolutely safe zone. That will put you on the path to mushroom foraging excellence! Remember – boletes won’t kill you… and finding an edible bolete will greatly bolster your mushroom foraging cred. Have fun and be safe. Unknown Variety of Wild Florida Blueberry - Guesses Welcome! Thank you. Around here my best luck has been in mixed hardwood forests, and particularly around the base of oak trees. Old Man of the Woods, Lactarius Indigo, Chanterelles, Boletes. 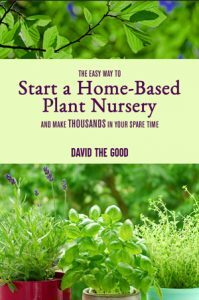 I also used to have a ring of puffballs that would come up every year in the middle of my lawn in Tennessee, though generally the field varieties of mushrooms are harder to pin down as safe to eat than the woodland varieties. What exactly makes the two color bolete questionable? The fact that it bruises blue. There are no poisonous boletes that do that (except for bright red or yellow pored ones which may or may not… and they’re easily seen as poisonous because of their color), so “no blue = safe” is a good way to remember edible ones. Nice video, good disclaimers, perhaps a little too simplistic. 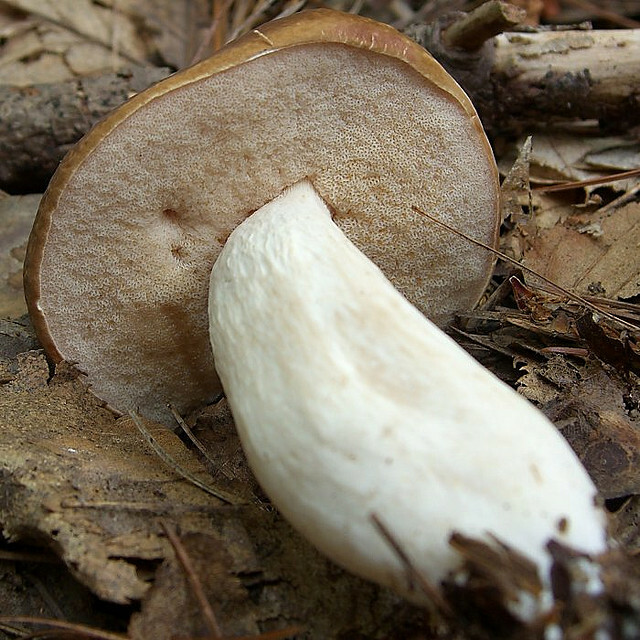 The older field guides agree with what you say here, but more recent information suggests there have been fatalities resulting from consumption of white fleshed boletes from the genus Leccinum. This is confusing because the mushrooms implicated were once classed as Boletus and many field guided still list them as edible. In fact many have been eaten for years ( I have eaten some of these myself, with no ill effects). Yet the reported poisonings were severe, and were investigated by experts, so caution is advised and rule of thumb identification such as you offer here may be dangerous. Further, blue staining may be more subtle, or absent, particularly with older specimens or examples which have suffered freezing or waterlogging. Thank you, Vernon – I appreciate it. In our area we haven’t had any issues but more caution is not a bad idea. Thank you for stopping by. Unfortunately there are some that don’t meet these crriteria which are sickeners, such as a few culprits in Leccinium that were previously reported as edible. While you won’t die, you might be sorry you ate that if you eat a bolete that you haven’t identified a little more closely. Reactions have also been reported specifically to the cap/skin portions in the genus Suillus. A good rule of thumb is once you’re sure you have an edible mushroom, eat a very small amount to start with to see if you might be sensitive to it. 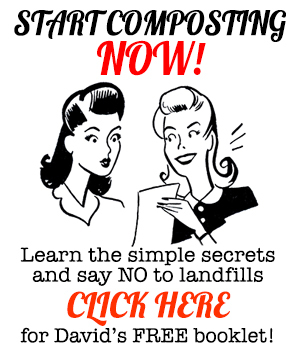 Good advice – thank you for stopping by. I have a bright yellow Bolete that’s turned tan on top. I take it that’s one of the varieties I’m not supposed to eat even though it didn’t bruise blue. They’re growing under an oak tree in Cashiers, NC. Take some good pictures and see if you can hunt down a local expert. If the pores on the bottom aren’t bright yellow, it may be edible. Good find either way, though! Plenty of boletes have yellow pores on the underside, including some choice edible varieties. Don’t know where this “no yellow pores” stuff comes from. Get a mushroom identification guide and use it. i have some teo colored boletes. They are yellowish inside and they dont bruise inside when theyre cut. The skin will bruise slightly from being touched but only on the bottom of the cap. This is my first time hunting for mushrooms and i wasbt sure what i had but everything im reading says theyre good. Really good in fact!! So im gonna fry up a small portion to make sure, but im a hundred perce t at this point. Those red ones in your vid are the ones that look like the ones i got but yours are the inedible ones. Awesome! Be safe. My first few tastes scared me. Whales are not marsupials, not even close. They are cetaceans. If the mushroom information is equally as poorly researched, the author’s credibility is somewhat lacking. (see “Snicker” comment at start of article). Not marsupials? Then why do they carry their babies in pouches, smart guy? Wow. I’m really sorry to correct both of you (I don’t like seeming like a know it all) but you are BOTH wrong. Recent studies have shown that whales are actually a type of rodent, more closely related to rats than dolphins. Dolts! Scabrous rogues! Such mis-information one finds on-the-line nowadays! ACTUALLY, the FBI have been hiding the fact that whales are the ghosts of singing aliens. ‘S why they sing. (And they’re blue ’cause they eat BLEWits). Du-uh! Incidentally, I found a (probably) bolete today -deciduous trees, ex-vineyard- which was bright yellow all over (bar the penny-bun cap). I was in a hurry but scritched at it and waited. No colour change, which I thought was odd for a yellow-pore B. It was fairly old, though. Going back tomorrow for a closer look. Mammal was the word you were looking for. Whales don’t have pouches for their young but they do have mammary glands which gives them the ability to produce milk, which is one of the criteria to be a mammal. Thanks for sharing your advice and experiences about boletes. It was a joke. My taxonomy isn’t that bad. And thank you for stopping by. So, I can eat a whale if it isn’t blue and it has yellow gills? Ok, good to know. Does that hold true for all aquatic marsupials or just those in the genus Boletus Whalus? I’ve been foraging mushrooms for 5 yrs now and I’m so happy that I learn new edible mushrooms every year. We seem to have a lot of Boletes around my area here in NH. I’m so glad that I found your website about identifying edible Boletes, because there are quite a few of them in my property right now and I’ll be so upset not to harvest them if they were edible. It would be nice too if we can send you some pictures for future mushroom identification. Thank you and appreciate it so much for the video, It’s truly helpful for me . Thank you, Catherine. I’m not really a true expert, so I would be terrified to ID from pics. 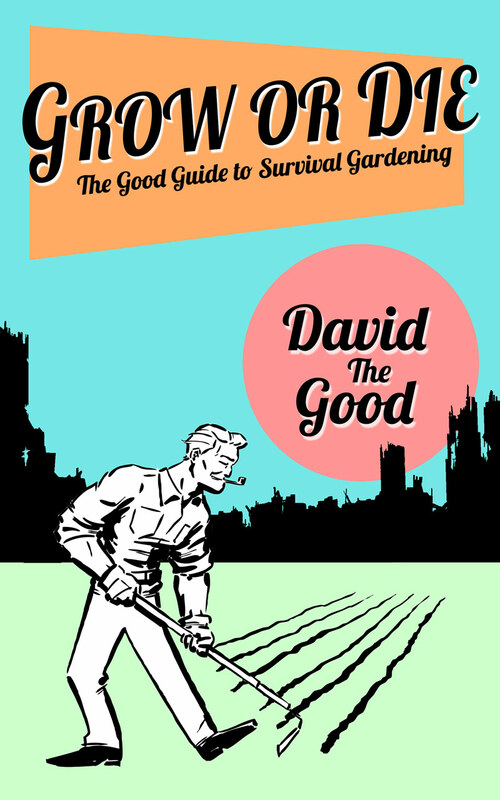 Be careful, get some good guide books and hook up with some local foragers if possible. Good luck – and good hunting! Unfortunately, these rules of thumb don’t rule out the bitter bolete, Tylopilus felleus. Bitter boletes look almost identical to the choice king bolete, but they taste horribly bitter, even after cooking. One bitter bolete in a pan with other choice mushrooms will ruin the entire batch. The simplest way to make the distinction between bitter boletes and king boletes is to taste a small bit of the mushroom. The difference is obvious. Thank you very much, Don – I appreciate it. I never encountered that species in Florida. Always something new to learn. Here’s a good discussion of bitter boletes. They’re not poisonous, so the rules of thumb work to that extent. But you definitely do not want to eat bitter boletes. Hi, thanks for the video. I am just getting to know boletes. We have them on our land in MT. I am pretty sure we have the inedible types up there, but I found a large one under a pine in our CA backyard. My question: it is sticky and yellow on top and the pores stain brown. When I pressed the pores onto a paper, the paper stains blue; but NO other part of the mushroom bruises blue, nor do the pores appear blue except on paper – and then, only slightly. So, yellow-orange flesh remains yellow, but white pores quickly bruise brown, with a slight blue print on paper. Thoughts? Here in KS all I ever see are boletes under pine trees. They aren’t out right now, but it seems the pores are yellow. Is this always the case that they aren’t edible? Holy moly – I hope you figured out if they’re edible. That’s a heck of a haul. Unfortunately this is waaaay too simplistic. Mushrooms are not so. There are incredibly edible mushrooms that stain blue such as the Butter bolete. If mushrooms are not your passion and you’re not willing to do the scientific research just leave them alone. But if you are truly interested in this amazing creature, do your research. “Know everything by it’s name”. Enjoyed reading your article and the comments. Question. Why are you calling boletes porcini? This is the name of very specific boletes and should not be applied to the whole family. Just a note: the blueing bolete (Gyroporus cyanescens) is delicious, one of my favorite edibles, despite the fact that it turns very very blue, especially when cooked. You shouldn’t eat any mushroom that you cannot positively ID. That is the rule, break it if you must.